When it comes to punk rock, few can rival what face to face has accomplished in 27 years (!) as a band. While always staying true to the signature face to face sound, they are consistently finding new and exciting ways to keep their fans invigorated. 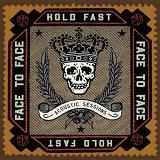 With this in mind, it will come as no surprise that the bandshifted gears on their upcoming album Hold Fast (Acoustic Sessions). 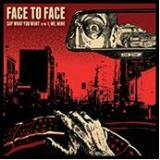 As the name implies, the new album features 10 acoustic renderings of classic face to face songs. 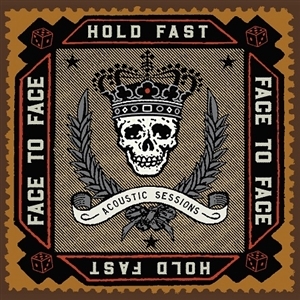 Comprised of fan-favorites ranging across their entire catalog, the songs on Hold Fast (Acoustic Sessions) are so much more than simply strippeddown versions of the originals on acoustic guitar. The songs come to life in a whole new way with robust instrumentation and a savvy musical perspective that puts them right at home among todays most respected Americana and Alt-Acoustic acts. Of course, these fresh new takes still feature the unforgettable melodies that fans originally fell in love with, making them the perfect addition to summer playlists for both long-time fans and new listeners alike. Whoever said that you cant go home again never told FACE TO FACE. 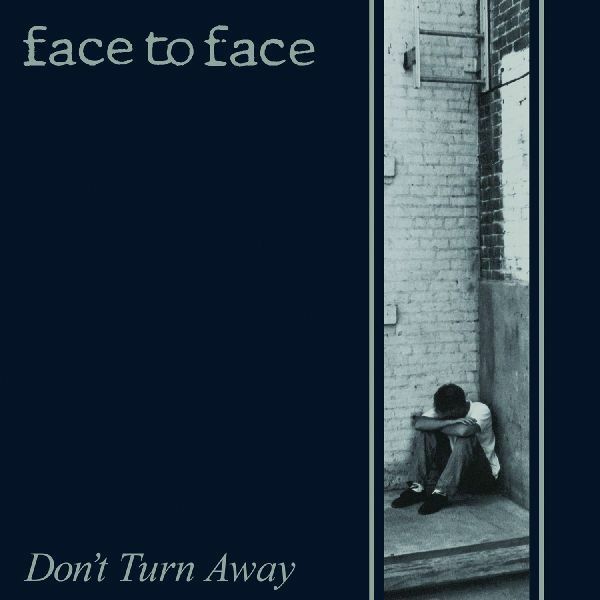 The melodic punk institution, whose songs have influenced an entire generation of bands, return to Fat Wreck Chords-the same label who released their classic debut Dont Turn Away-for their ninth full-length studio album, Protection. As lead man Trever Keith explains, this wasnt coincidence. "The decision to go back to Fat was a no brainer," he says. "We knew we wanted to make a more back-to-basics punk rock record... Fat Wreck Chords was an obvious choice." 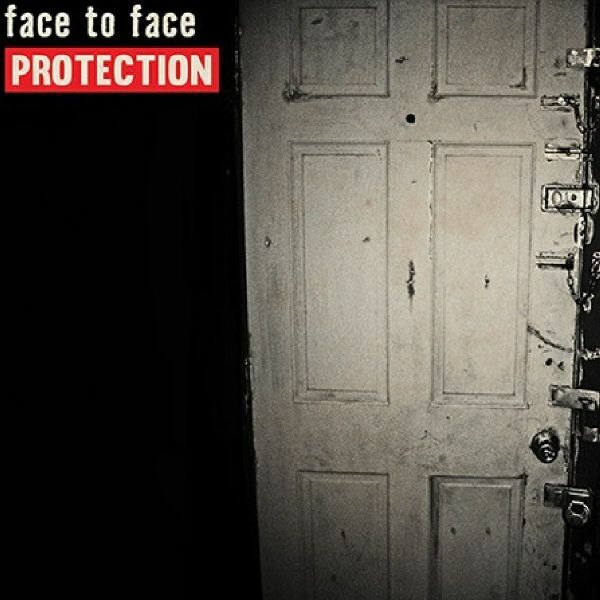 Protection draws from the energy and passion of FACE TO FACEs early records but is alteredthrough the bands unique perspective as true "lifers" in punk rock. The result is an urgent and powerful 11-song blast that recalls the melody and angst of the band's formative sound, while showcasing their greatly matured song- writing acumen. 2016 was a busy year for FACE TO FACE. 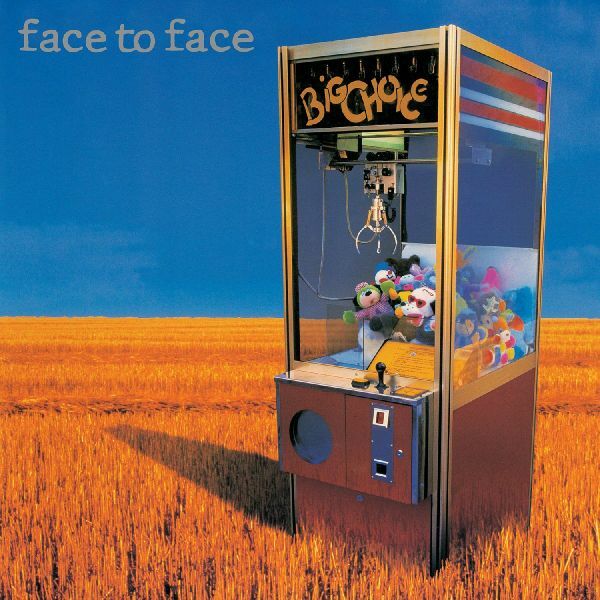 Not onlywas it their 25th anniversary; but it saw their return toFat Wreck Chords, the release of the criticallyacclaimed album Protection, and the re-release of theirclassic first three albums Dont Turn Away, Big Choiceand Face to Face. It seems the new year hasnt slowedf2f down. With a full US and Europe tour alreadybooked through the Summer, we bring you a brandnew f2f 7" titled Say What You Want, featuring theripping single from Protection, as well as thepreviously unreleased b-side "I, Me, Mine". Withendless touring planned throughout 2017, and thecontinued excitement of their Golden Anniversary,FACE TO FACE fans will be in a frenzy to get theirhands on this single. You can count the number of bands whove stayed together for over 20 years on two hands, and you can use just one to count those whove consistently released quality material for the duration of those two decades. FACE TO FACE enter that esteemed category. Over the past 22 years FACE TO FACE have sold over 750,000 albums, and played sold out venues all across the world, and theyve done it on their own terms. The bands new album Three Chords And A Half Truth was self-produced and recorded at frontman Trevor Keiths home studio in Nashville, TN. 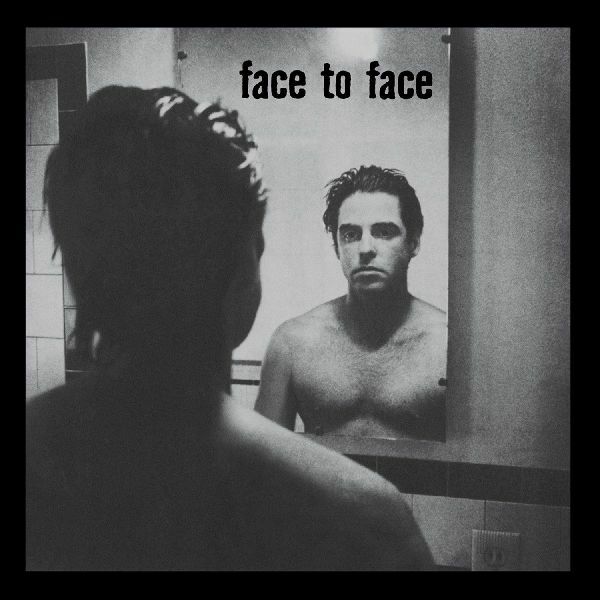 FACE TO FACE are nothing short of a legacy, and with their new release Three Chords And A Half Truth theyre showing just why theyve become one of the most respected and appreciated punk bands of all time.